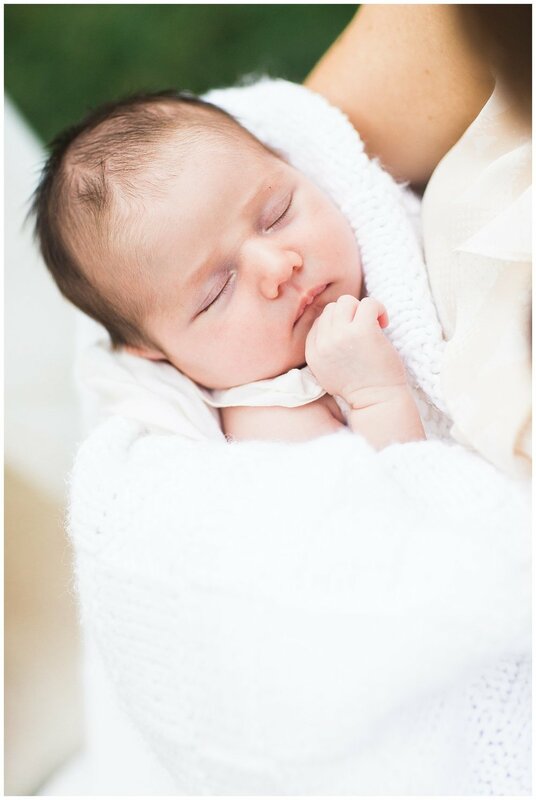 Oh, newborn sessions...how you have my heart! Capturing baby Violet and her family was by far the highlight of my week last week. 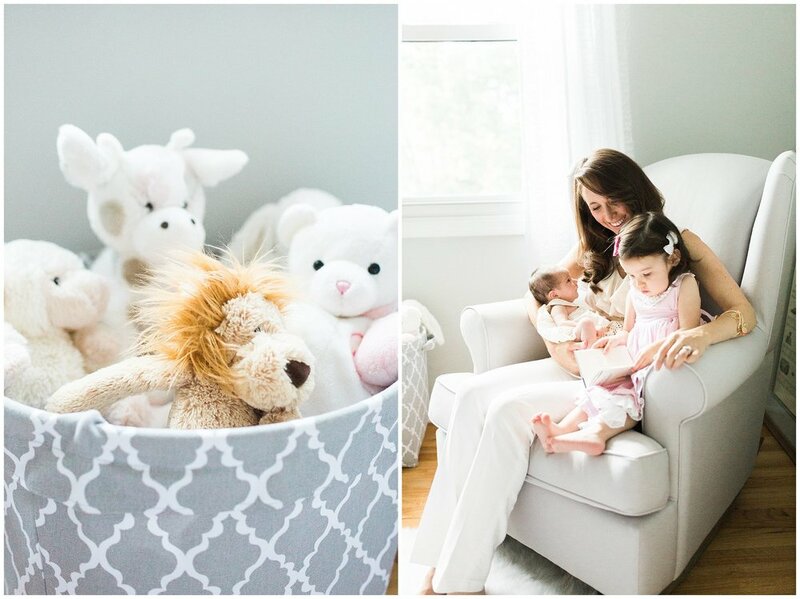 I just could not get enough of their love for their new addition, and the peaceful space they created for her! And, can we talk about how cute big sister Olivia is?! As much as she protested having her picture taken, she did it with grace and poise for a 2 year old ;) So, sit back, relax, and try to halt your baby fever as you fall in love with little Violet!